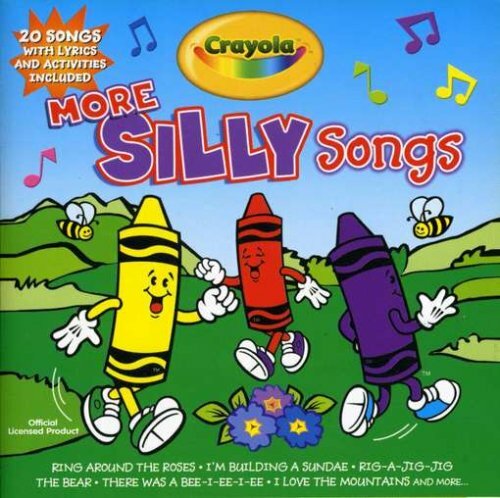 What’s more fun than a bunch of silly songs More Silly Songs! Here are another 20 all-time favorite campfire songs and sing-alongs, including Apples and Bananas, The Prune Song and If You’re Happy and You Know It. All songs are freshly recorded, child-appropriate versions; some with new verses and sound effects. Ages 2-6.